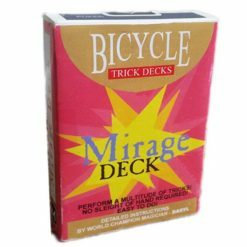 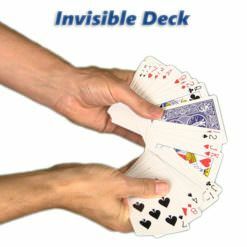 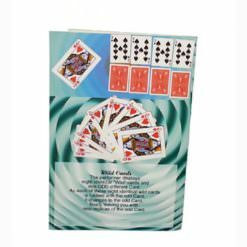 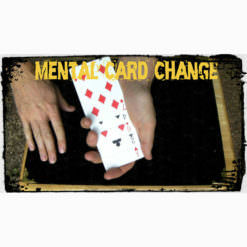 These cards are great to use for magic and your manipulation skills. 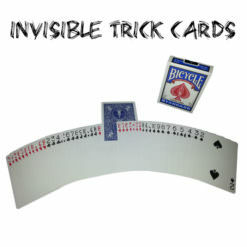 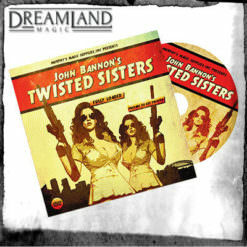 High quality production. 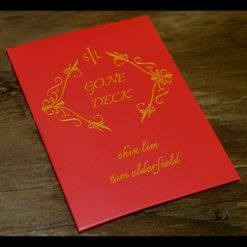 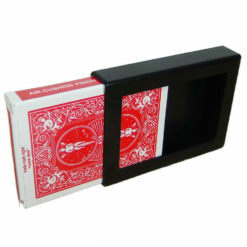 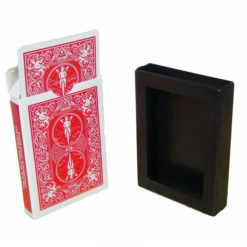 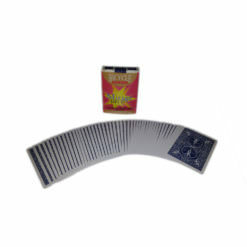 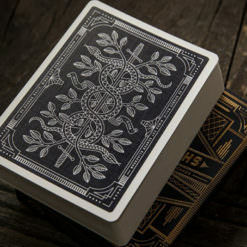 We didn’t set out to raise the bar for quality playing cards. 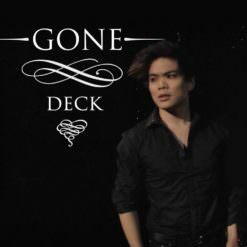 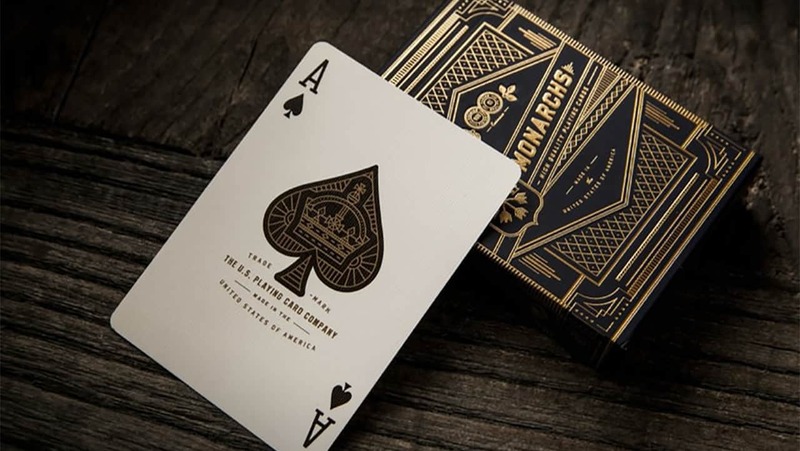 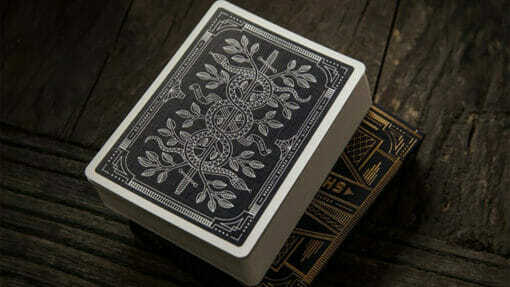 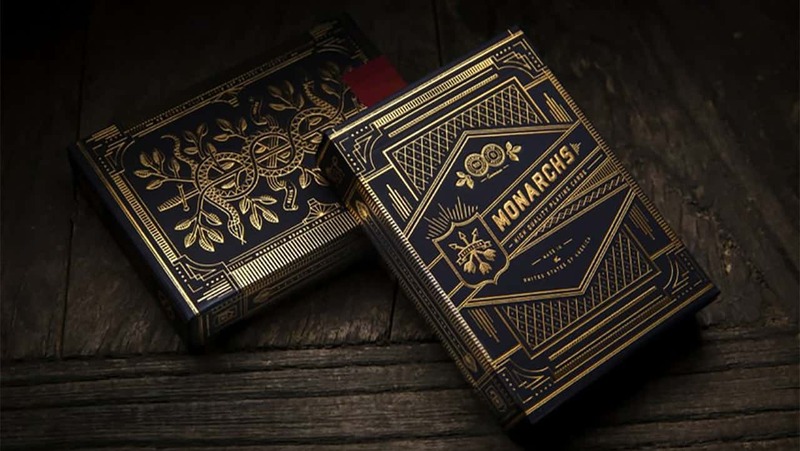 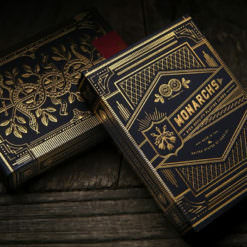 Our goal was to make playing cards fit for a king. The world’s finest. The best.